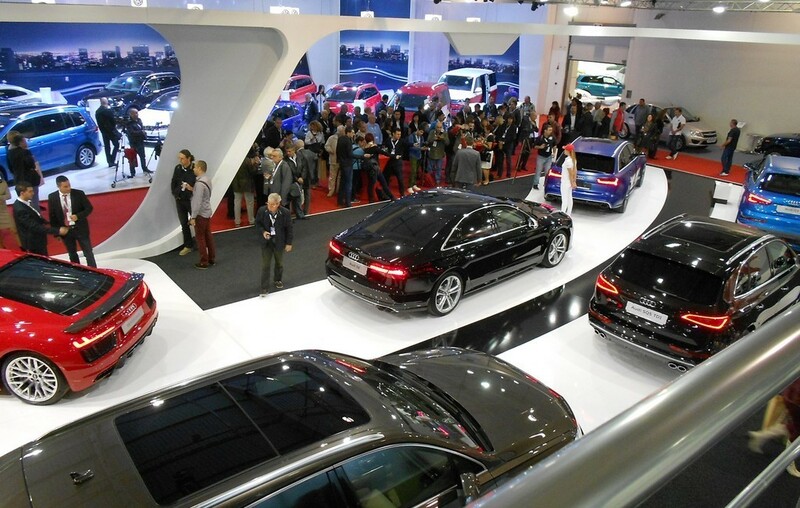 The Association of Car Manufacturers and Their Authorized Representatives for Bulgaria (ACM), in cooperation with its long-standing partners – Expo Team Ltd. and Bulgarreklama Agency, are the organizers of The Sofia Motor Show . The most prestigious automobile show in the country is Sofia Motor Show – included in OICA Calendar /The International Organization of Automobile Constructors/. The authorized automobile dealers in Bulgaria stage their world and regional premieres here, presented on the original stands, designed and supported by the producers themselves. The organizers surprise visitors with an extra spree of gifts, fun and entertainment. Companies offering garage equipment, spare parts, tires, oils and car accessories are welcome as participants in the event. Sofia Motor Show is an exciting meeting with leading edge solutions by designers, constructors and manufactures of passenger cars, 4×4 and motorcycles. Total exhibition area –13 800 sq.m. 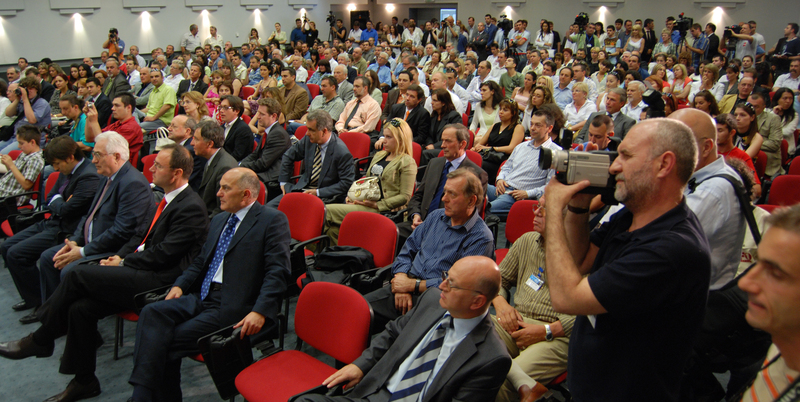 The Press Center , traditionally supporting journalists covering the event, and the press conference is on the second floor at International Exhibition Center. From 10 a.m to 8 p.m.